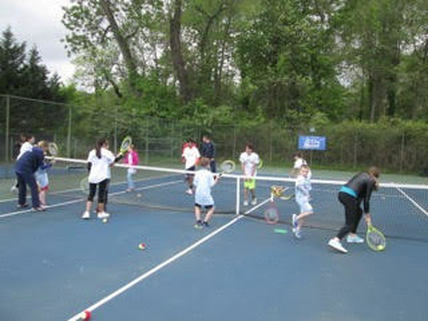 Children ages 6 to 16 with an autism spectrum disorder can have fun learning tennis at Idle Hour Tennis Club. ACEing Autism Tennis will be held Saturdays in the afternoons 1:30 to 2:30 on the Idle Hour Club hard courts. Registration is now open on the ACEing Autism website (ACEingautism.org) under Idle Hour Tennis Club’s location in Drexel Hill, PA. Please share this information. We welcome new families.